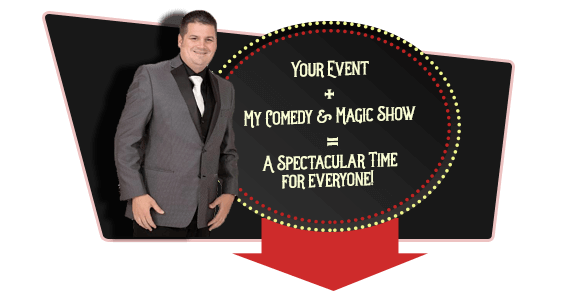 Get An Interactive Comedy Magic Show That Will Have Your Guests Engaged, Amazed & Rolling With Laughter! Click the PLAY button and see what teachers. 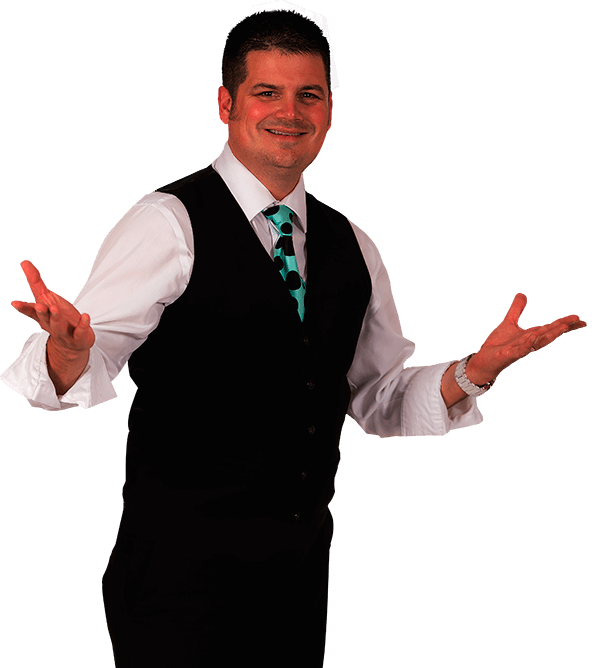 event organizers and audience members are saying about the area’s most interactive comedy and magic show spectacular. Your audience will be wanting for more! If you are not 100% satisfied with our performance, we will give you a full refund! Response Time Guarantee! We guarantee you will receive a $25 credit for any of our services if we do not respond to you within 24 hours. Prices will remain locked in for life, at the initial rate, when you hire us on a recurring schedule. 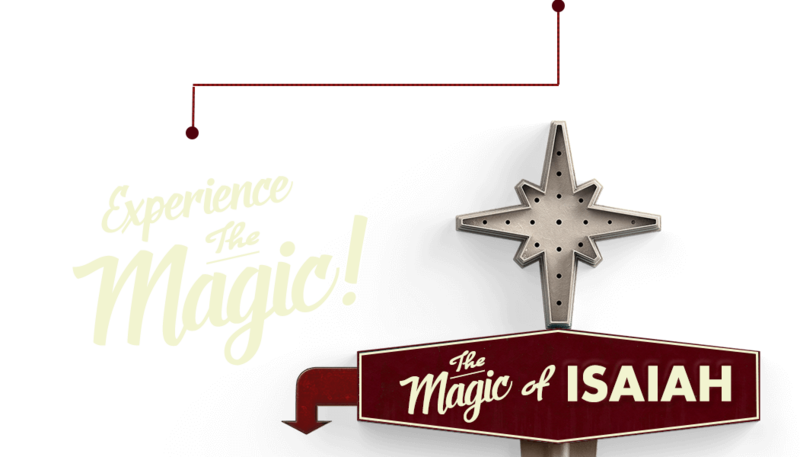 New: Fairs & Festivals will receive 30 minutes of free walk-around-magic for each show signed. Limited time offer.